Gatestone: Turkey Mourns Christchurch Massacre, Ignores Attacks on Non-Muslims……. – The Tundra Tabloids……. 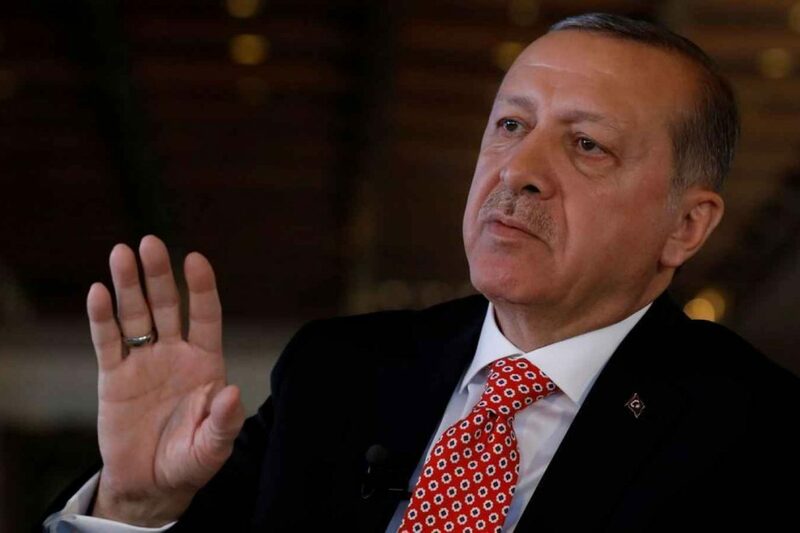 Gatestone: Turkey Mourns Christchurch Massacre, Ignores Attacks on Non-Muslims……. 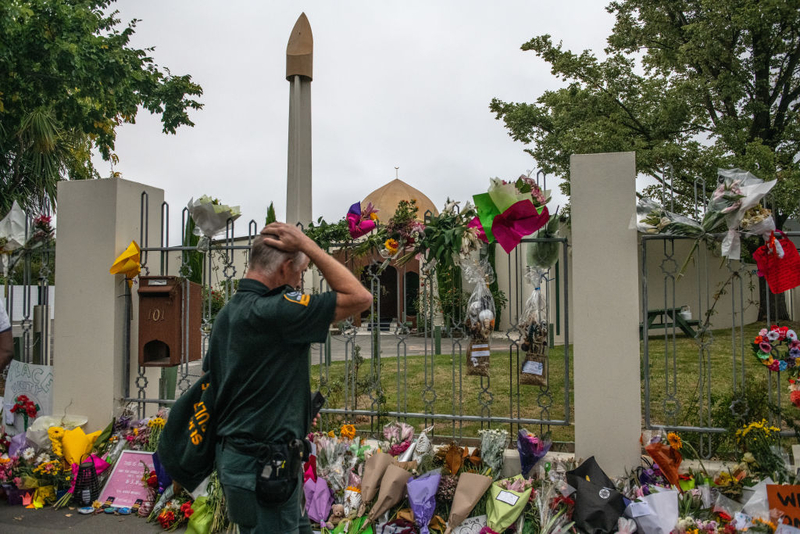 The more critical problem is the discrepancy between the way the government and the people of Turkey have been treating the Christchurch attacks, as opposed to the way they have been responding to the murder of non-Muslims in their own country. While Muslim worshippers were being murdered in New Zealand — and Turkey was among the nations condemning the anti-Muslim slaughter and voicing outrage over “Islamophobia” — they were paying little or no attention to the Christians in Nigeria, Congo, Ethiopia, Uganda, Pakistan and elsewhere who were being violated, abducted or massacred by extremist Muslim perpetrators. Where is the reciprocity? Until Turks and others are as vocal in their condemnation of religious-based violence and hate crimes against non-Muslims as they are about those against Muslims, it is hard to take what Ataklı referred to as their “talk of tolerance” seriously. The second, and more critical problem, is the discrepancy between the way the government and the people of Turkey have been treating the Christchurch attacks, as opposed to the way they have been responding to the murder of non-Muslims in their own country. Previous Post Previous Post FPM: Iran’s Meddling in Israeli Elections……. Next Post Next Post Rabbi Abraham Cooper and Dr. Manfred Gerstenfeld: Sweden must confront modern-day Antisemitism…….